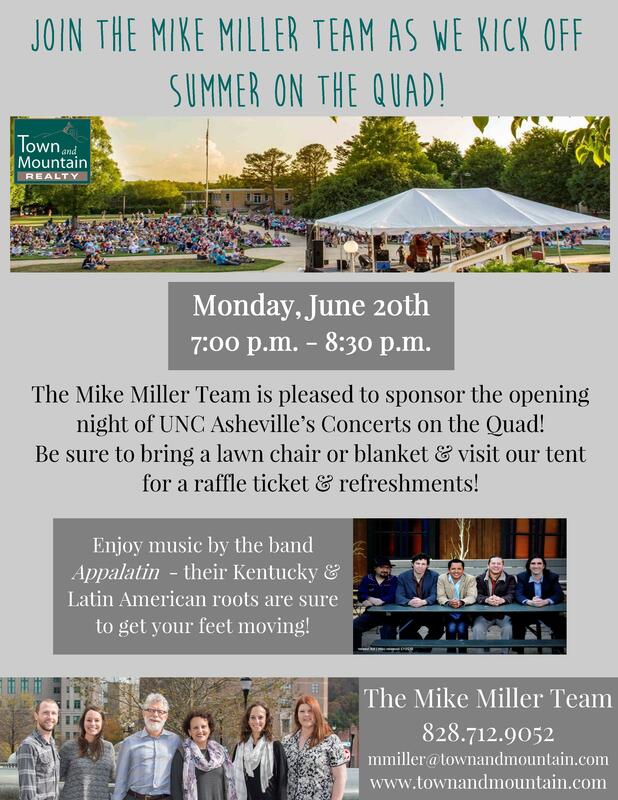 Join Town and Mountain Realty and The Mike Miller Team as We Kick Off the Summer with UNC Asheville's Concerts on the Quad! UNC Asheville’s Concerts on the Quad will return this summer with four free Monday evening shows, ranging from folk, bluegrass and country, to soul, funk, rock, Latin and jazz. The free concerts take place June 20 and 27, and July 11 and 18, from 7 to 8:30 p.m. on the UNC Asheville Quad. 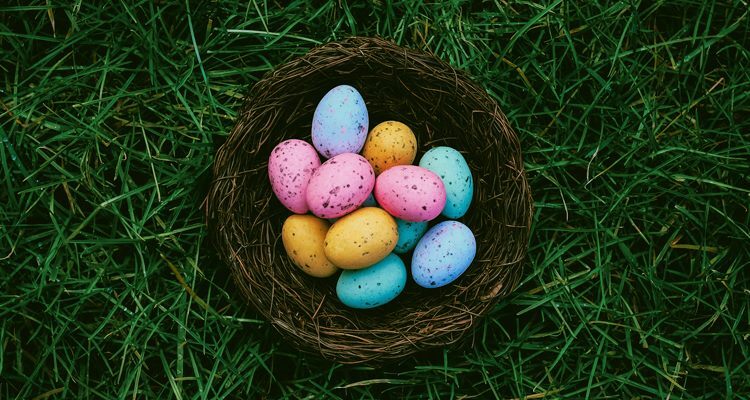 Attendees are invited to bring chairs, blankets and picnics to enjoy along with the music. Meals, treats and drinks will be available from concession stands on the Quad. 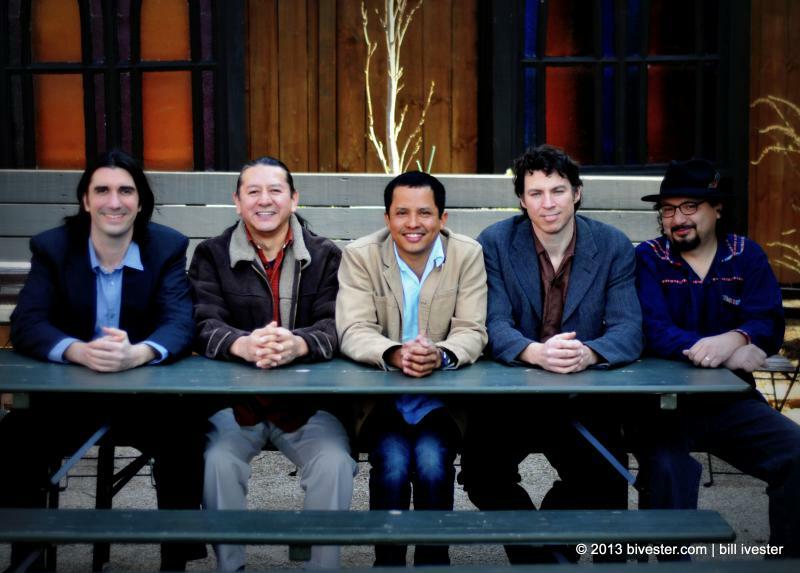 June 20 – Appalatin – This band brings together Kentucky and Latin American natives who met in Louisville and together bridge Appalachian traditions and high-energy Latin music. Appalatin presents all-acoustic multi-roots music with vocal harmonies, guitar, mandolin, bass, charango, Andean flutes, hand percussion and harmonica. The band has two albums, Appalatin and Waterside, with more information at appalatin.com. June 27 – Rational Discourse – Reed player and composer Steve Alford leads this Asheville-based improvisational rock/jazz big band. With a full brass section, two bassists, two percussionists and guitar/synthesizer, Rational Discourse’s music features unusual rhythms and small-group improvised sections, framed by striking full-band composed sections. Alford, a member of UNC Asheville’s music faculty, will be joined by fellow faculty members Jacob Rodriguez on sax and Justin Ray on trumpet, both regular members of Grammy-winner Michael Bublé’s band. For more information, visit rationaldiscour.se. 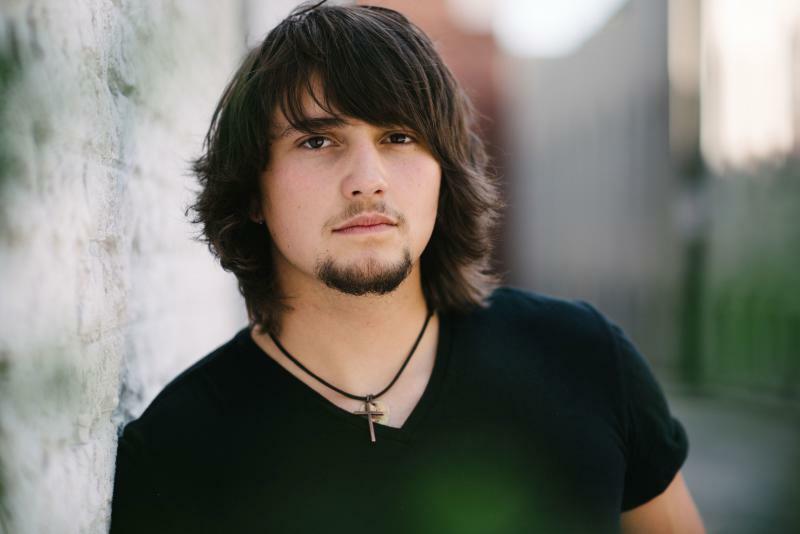 July 11 – Joe Lasher Jr. – A progressive Southern and country rock artist from Weaverville, Joe Lasher Jr. played his first open mic gig only three years ago, but is now a Nashville recording artist who has performed with Tim McGraw, Rascal Flatts and Cole Swindell. Lasher debuted his EP Jack to Jesus, produced by Jeremy Stover, in March at the Orange Peel. Eddie Foxx of 99.9 KISS Country Radio says Lasher is “just as real as they come,” and has “more talent than an 18-year-old should legally be allowed to have by law.” For more information, visit joelasherjr.com. July 18 – Lyric – Leeda Jones, a.k.a. 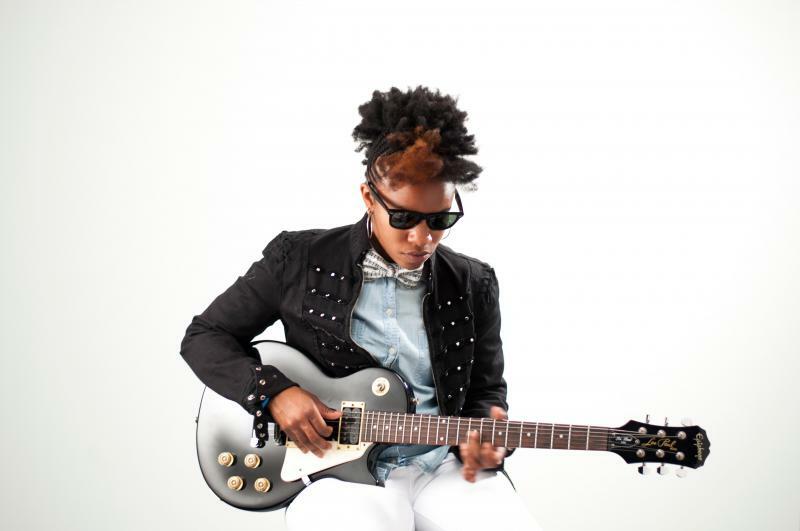 Lyric, began her career busking in the streets of downtown Asheville, and having opened for Lizz Wright and Warren Haynes, is now her own headliner. A singer, rapper and guitarist, Lyric names Lauryn Hill, Tracey Chapman, and India Arie as influences, priding herself on “writing lyrics that have a meaning.” Her soulful and funky R&B band features her father Dave Matthews on bass and vocals, Derrick Graves and Mike Berlin on drums and percussion, and Megan Drye (a.k.a. Story Rain) contributing spoken word and vocals. Lyric released the EP Perspective in November. Concerts on the Quad are sponsored by the Asheville Citizen-Times and Ingles. For more information, visit unca.edu/concerts or contact UNC Asheville Cultural Events & Special Academic Programs at 828.251.6674.